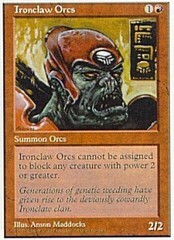 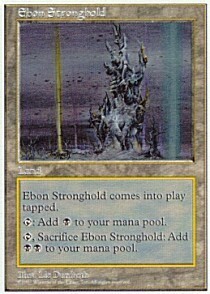 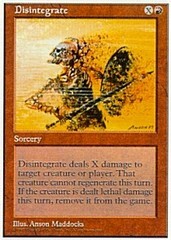 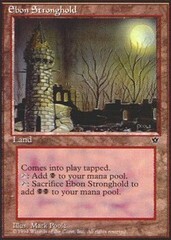 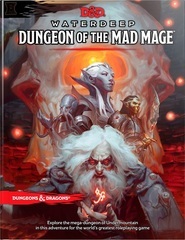 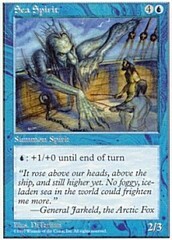 Card Text: Ebon Stronghold comes into play tapped. 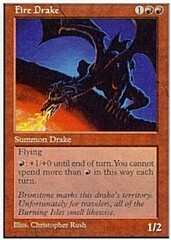 T Add B to your mana pool. 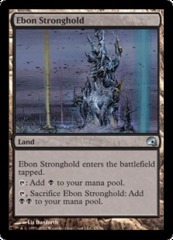 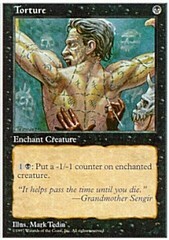 T, Sacrifice Ebon Stronghold Add BB to your mana pool.